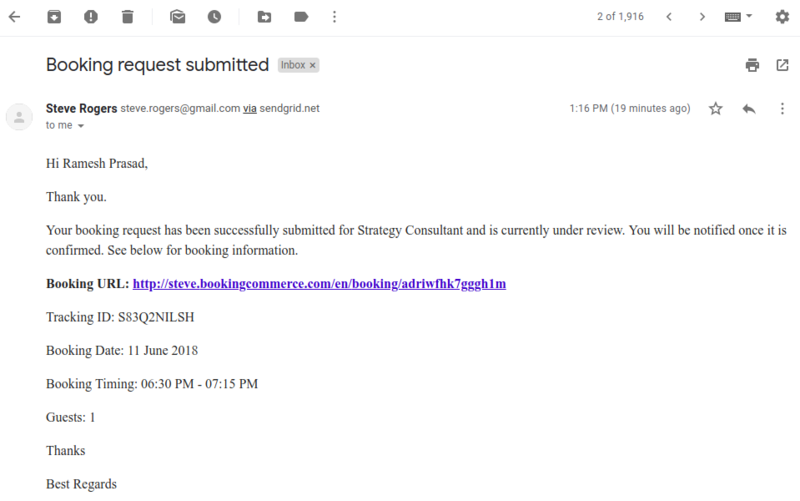 Here the customer can manage his account and view all the bookings that had been created in the past and upcoming ones. In the reset password mail, he has to click the reset link to set the password for the dashboard. Once the password, he can proceed to the dashboard by using email and password. Upon clicking on three dots on any of the bookings, you can check booking details.